London Mayor, Sadiq Khan has now responded to Donald Trump tweet that he won't be coming to the UK. The London mayor said that he"got the message" of the London people. Mr Trump has cited the moving of the US embassy from Mayfair to Vauxhall as the reason for not going to the UK, and had instead sent the Secretary of State, Rex Tillerson to instead go on his behalf. It appears that President Trump got the message from the many Londoners who love and admire America and Americans but find his policies and actions the polar opposite of our city’s values of inclusion, diversity and tolerance. His visit next month would without doubt have been met by mass peaceful protests. This just reinforces what a mistake it was for Theresa May to rush and extend an invitation of a state visit in the first place. Let’s hope that Donald Trump also revisits the pursuit of his divisive agenda. 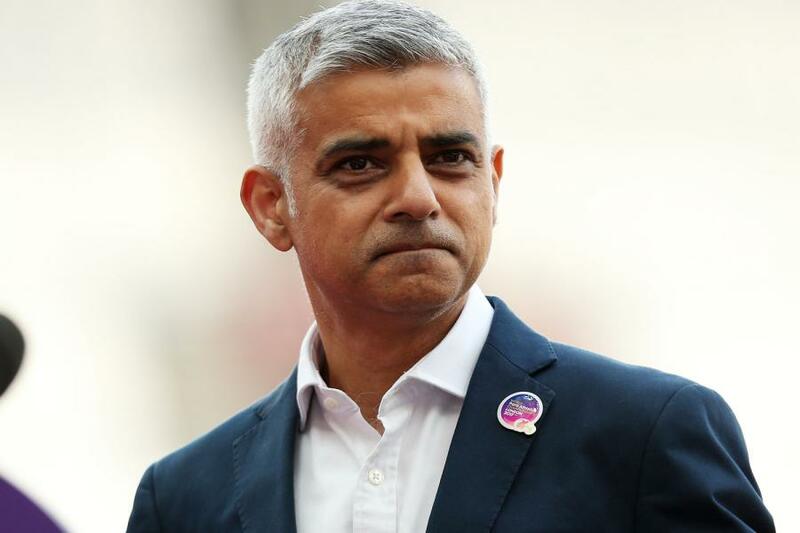 Mr Khan and Labour party leader has hinted of protests from their people if Trump makes it to the UK, and when Trump sees that he would not be welcomed to the UK, he bow out of the visit.